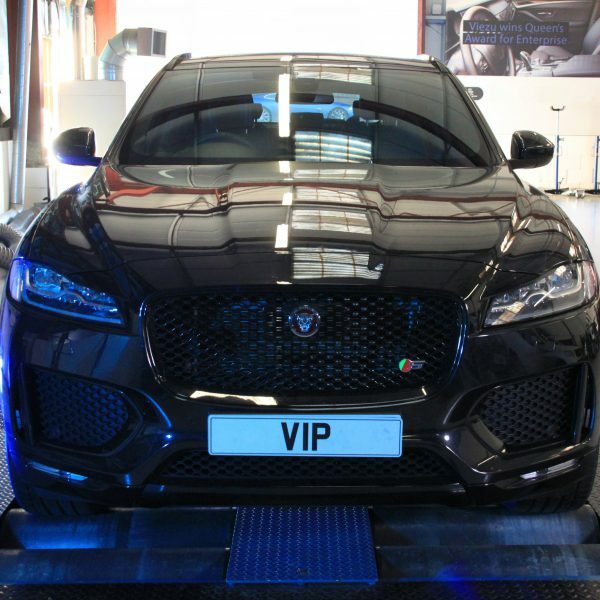 VIP Design London of course have a great Jaguar F Pace remap and tune ready to install, this will deliver an very useful 45bhp, its quick and very easy to load, and if you cant get to us dont worry we can supply our home driver operated Jaguar F Pace tuning tool ready to load your new tune any where any time. Price just £699. Key to delivering the new power and performance is the VIP upper and lower supercharger pulley conversion, changing the gearing of the V6 supercharger – boosting intake pressures and performance to near V8 levels. Its not subtle and it is fast. 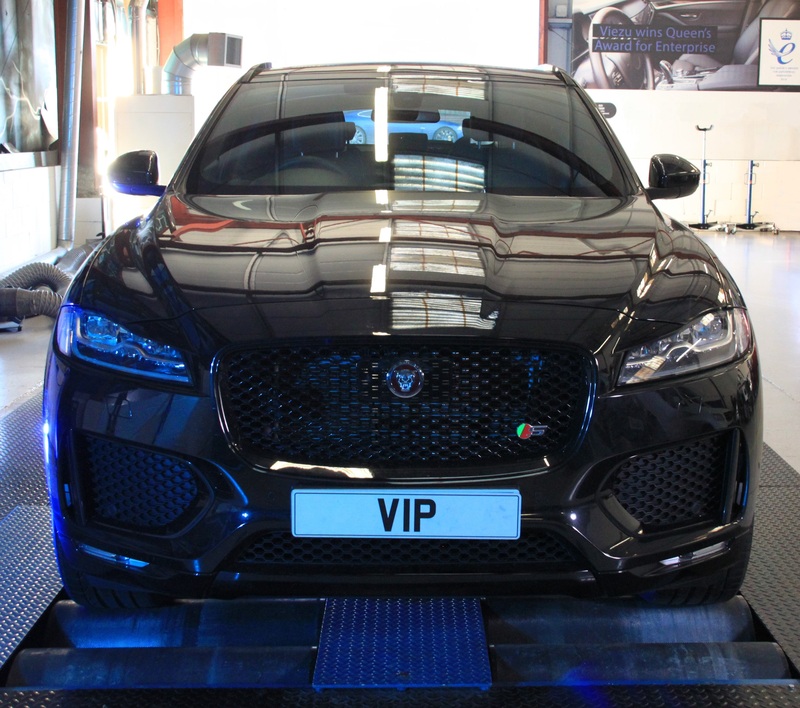 Lastly, the bespoke VIP-Design stage 3 Jaguar F-Pace engine tuning software and tuning tool, for uploading of tuning file – Uk help and fitting support line. If you are looking for a a ;little more power, torque and performance from your Jaguar V6 F-pace, but are not quite ready for some of the more in-depth Jaguar F Pace tuning and performance upgrades we offer, why not start with a nice performance tune.